We are currently in the process of planning this fall’s free community event, a Harvest Carnival & outdoor family Movie Night at Balboa Park. The event is planned for Saturday, October 13th, the day before 2018’s Sunday Streets season closer (held on Mission Street in the Excelsior), and is meant to be part of a greater “Excelsior Weekend” with activities especially for the many working families of the neighborhood. These types of events are held several times throughout the city in other, more well-funded neighborhoods, but the Excelsior had never had one until our inaugural event on September 30th, 2017. It proved to be a success, with over 350 attendees (exceeding expectations for a first-time event set by advice from other groups who had previously done similar events). Events that other neighborhoods have had at their disposal for years have often been unavailable in our community, a culturally diverse mix of working class residents and mom-and-pop merchants. Any type of activity that can bring together our community will help foster cooperative involvement in the betterment of the neighborhood as a whole. As a sponsor, you will receive positive media attention for your Community Giving program from your support for EOMM, a 501(c)(3) non-profit. 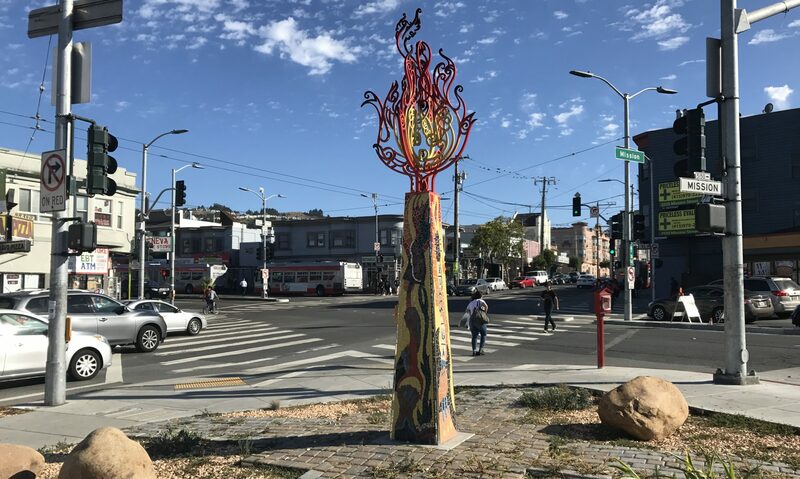 EOMM has received recognition as an organization from both the San Francisco Mayor’s office and the Board of Supervisors for its work in the community and along the commercial corridor.